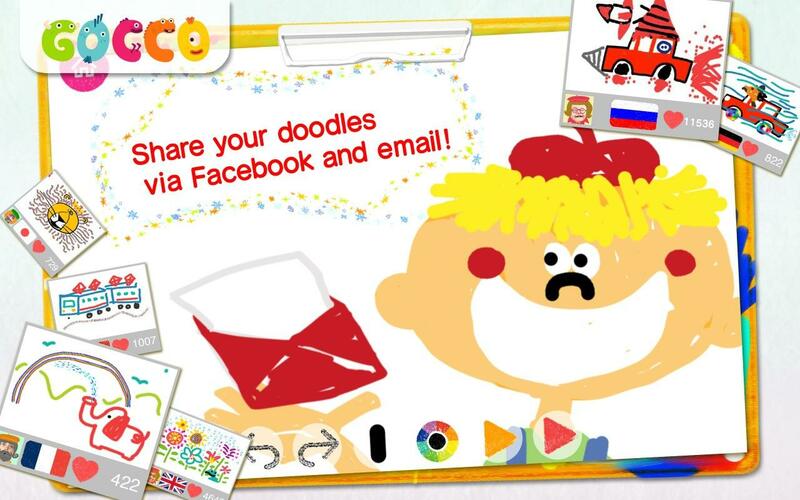 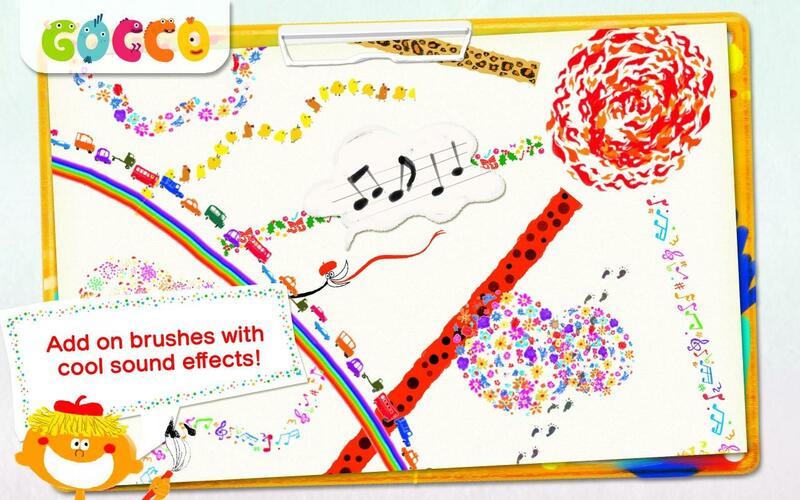 The New Education App for Android - Gocco Doodle - Draw & Share! 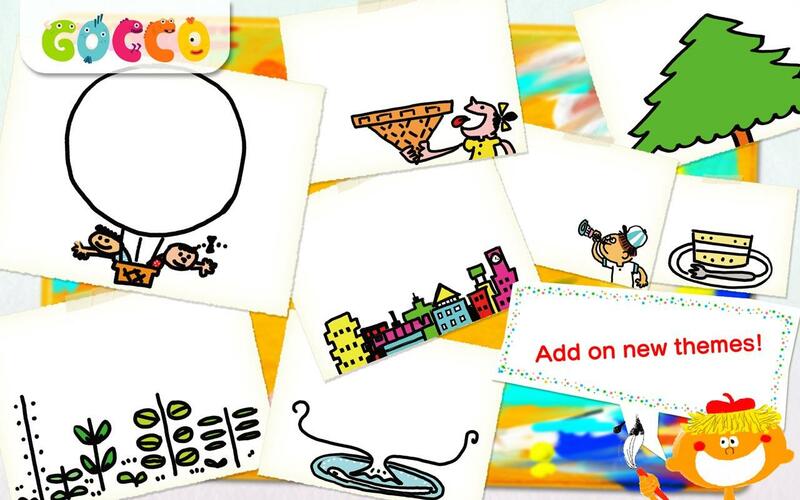 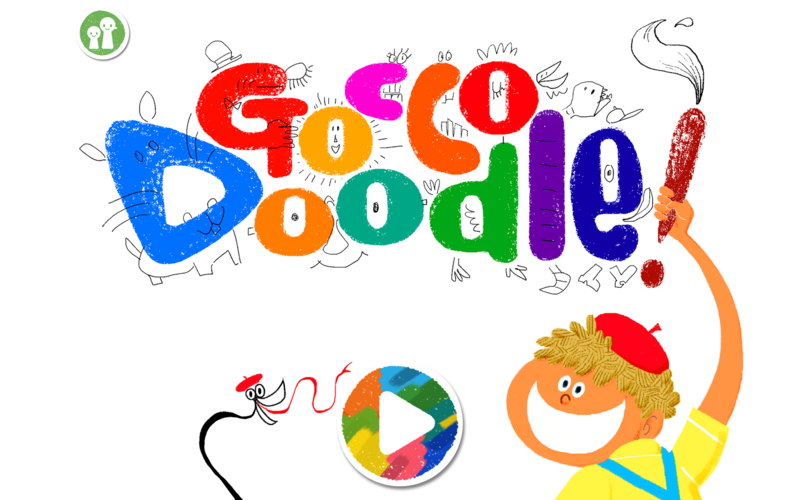 Gocco Doodle, the new free Android Education app allows you to display your wonderful doodles around the Globe. You may choose from vast varieties of cool themes to draw with magical brushes and yes with sound and attractive effects. 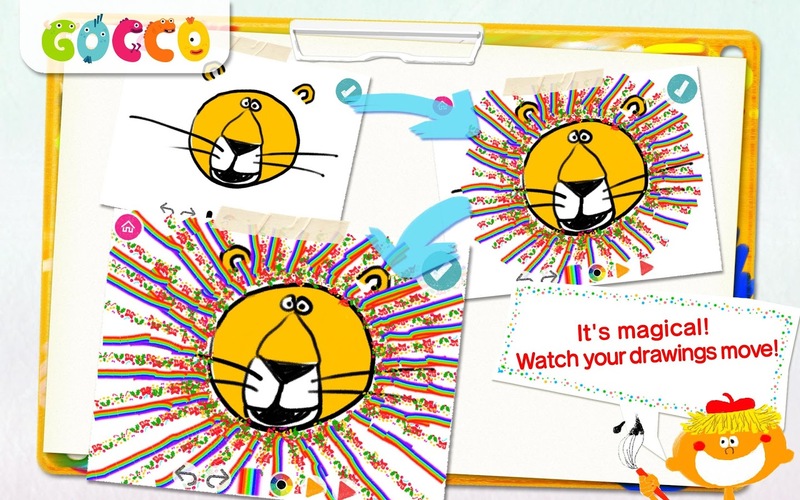 The lines drawn by you will be animated and become a fun movie. 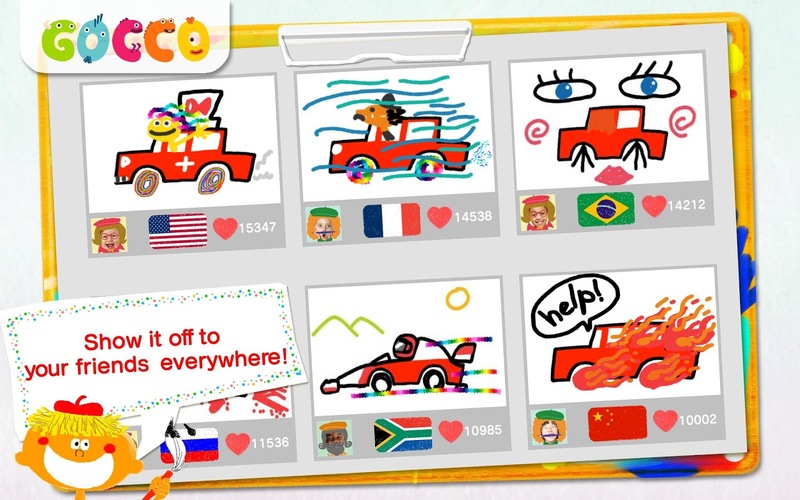 Kids can choose from many themes for the creativity with the help of brush, color, sound and movement and you may take pictures of rainbow, car, train tracks, rain, cloud, flowers, notes, fireworks, flame, polka dots and footprints.